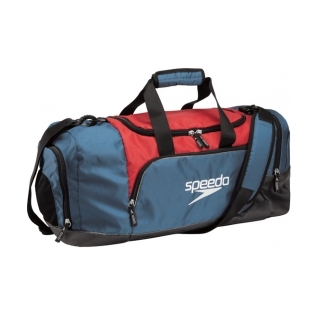 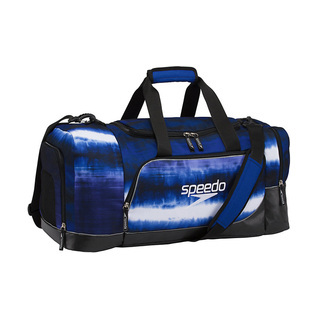 Perfect swim bag for carrying all your Speedo Gear and apparel to and from the pool, travel meets or that easy weekend getaway. 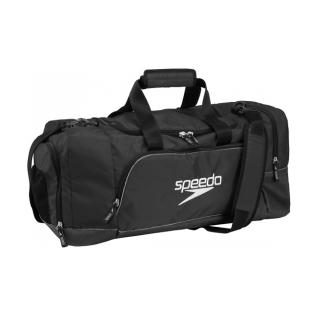 this bag fits ALL your swim gear. 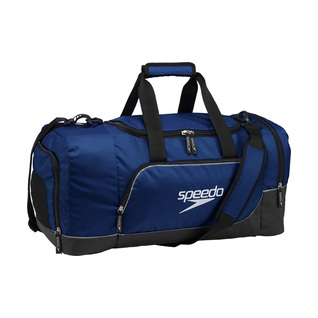 not too bulky that Speedo backpack. 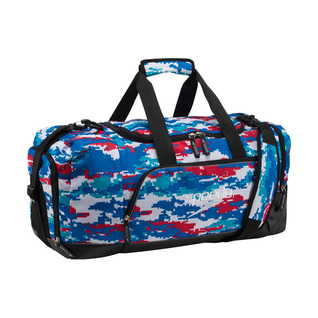 Very pleased with the style and roominess of this product, as well as cost.